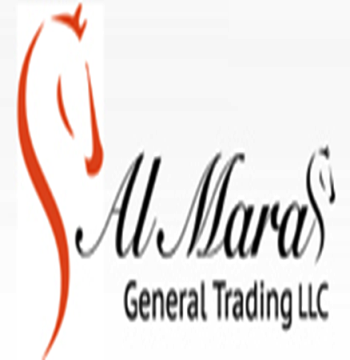 Al Maraas General Trading LLC imports and distributes best Al Fakher flavour shisha, tobacco and ciagrettes products, tea and milk products in Dubai, UAE. GLOBAL TOBACCO FZCO is located in Dubai, Emirates. Company is working in Cigars and Tobacco business activities.